Do you know someone who pretends to be Grinchy around the holidays? 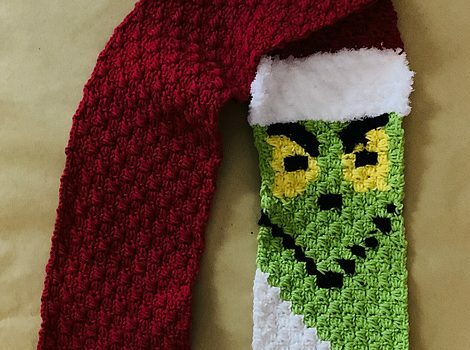 Here is a fabulous crochet Grinch scarf pattern so you can start crocheting right now “because even the mean ones need to stay warm this winter ;)”. 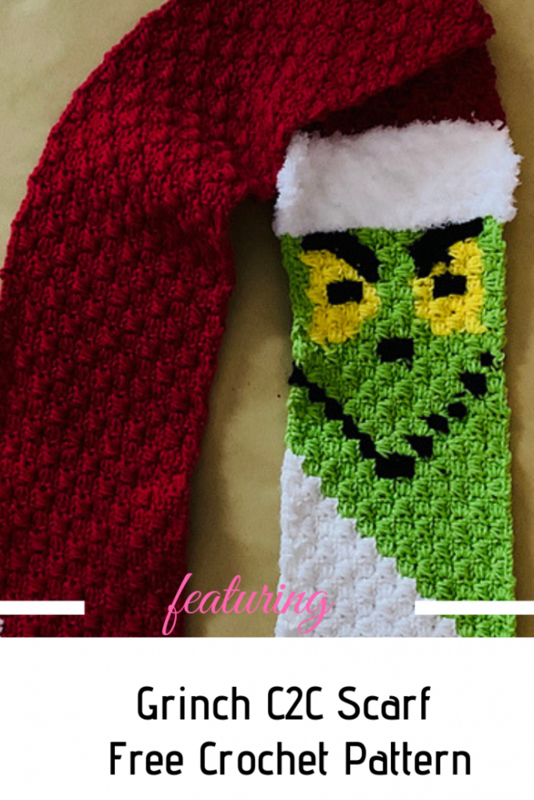 Grinch C2C Scarf by Jasmine Kennonis awesome! Who doesn’t love the Grinch? Chances are you have all the right colors in your stash, so that’s clearly meant to be! Thanks to Jasmine Kennon for the article inspiration and featured image. [Free Pattern] This Technique Used To Make The Monkey And The Frog Is So Simple! I’m Amazed!